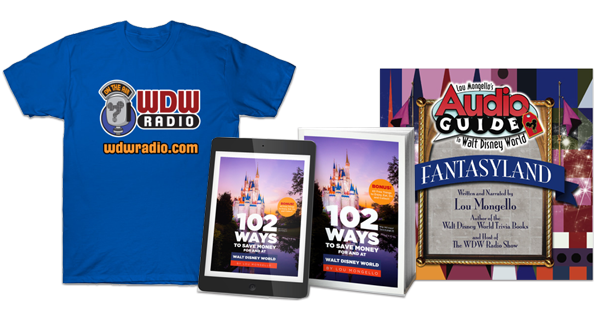 In celebration of Walt Disney World’s 45th Anniversary, the WDW Radio Blog Team members are sharing their Walt Disney World “love stories” about the moment they became lifelong fans. I became a Disney fan at a very young age. Some of my earliest memories are of watching Alice in Wonderland, (which according to my parents I watched so much I wore out a Beta Max and VHS copy), Cinderella and Mary Poppins. I remember going to the movies with my parents to see The Adventurers Down Under and being captivated by Mickey Mouse in The Prince and the Pauper. And, don’t get me started down The Little Mermaid memory lane. The hours I spent in the pool pretending to be Ariel!! Disney was a part of my childhood, always in the background. However, it wasn’t until 2001, my senior year of high school, that my fondness for all things Disney exploded into a full blown obsession. Now, I visited the Vacation Kingdom prior to this fateful trip, but there was something so different about this particular vacation. Perhaps is was because I was older, or because it was a special trip with just my mom, or maybe because I was actively involved in the planning. Whatever the circumstance I know one thing for sure, I was absolutely captivated by everything in Walt Disney World. We stayed at Disney’s Animal Kingdom Lodge with an amazing Savannah view, and I remember that first night on property. We visited Pleasure Island, danced at 8Trax, and spent a hilarious (and long) time at The Adventure’s Club. The next day was (of course) a character breakfast and the Magic Kingdom. Just thinking about this special time brings a smile to my face. Everything I saw, from the rides to the characters to the incredibly immersive environments bewitched my imagination. It wasn’t long before I bought a notepad and pen and began writing things down that I wanted to research, movies that needed re-watching and details that required exploration. 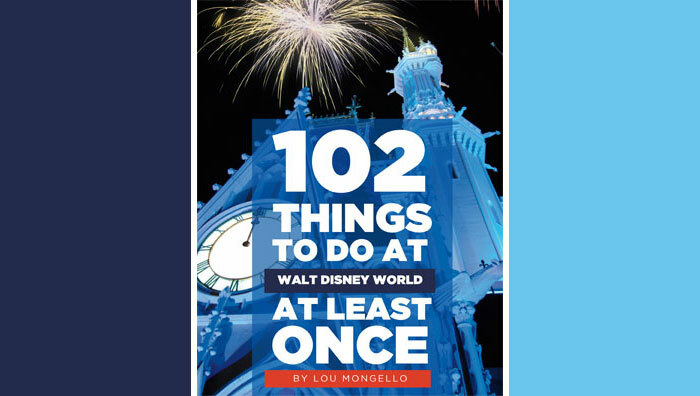 Needless to say, when I returned home, I got a job at The Disney Store to learn the corporate culture and buried my nose in every Disney book I could get my hands on. While I no longer work at The Disney Store, my thirst for Disney knowledge of any kind has never been (and never will be) quenched. Thank goodness!! Erin Stough has always loved Disney, but the magic of the parks truly captured her imagination during a mother-daughter trip in 2001. The obsession began and Erin hasn’t looked back! When she isn’t devouring Disney related books, Erin spends time with her wonderful (and patient) husband and super pup Milo. Erin, I always hoped that I would have the opportunity to work in a Disney Store at some point. Sadly, the only one within 100 miles of where I lived closed up several years ago. It was a wonderful experience! I worked as a cast member for a total of about four (or maybe five) years and was an assistant manager for 1 1/2 of that. Not only did I love the job because of being immersed in Disney but it was a great retail learning environment. I learned so much about merchandising, labor control and motivation techniques.